The elegant model. Experience classical styling elements, a timeless look, first class quality – all united in a single machine. The stylish sides reflect the perfection of the Preferenza. Excellent engineering combined with our capsules yield unique ESPRESTO pleasure. Slim, compact and easy to use. Height adjustable drip tray for different cup sizes. 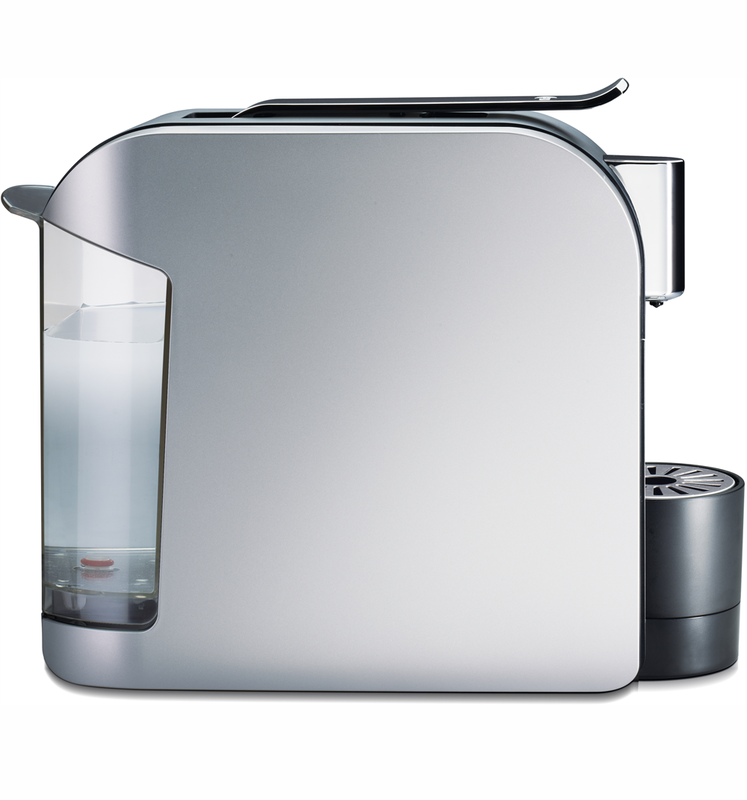 Removable 1 Litre water tank for effortless refilling. Hot water dispensing. 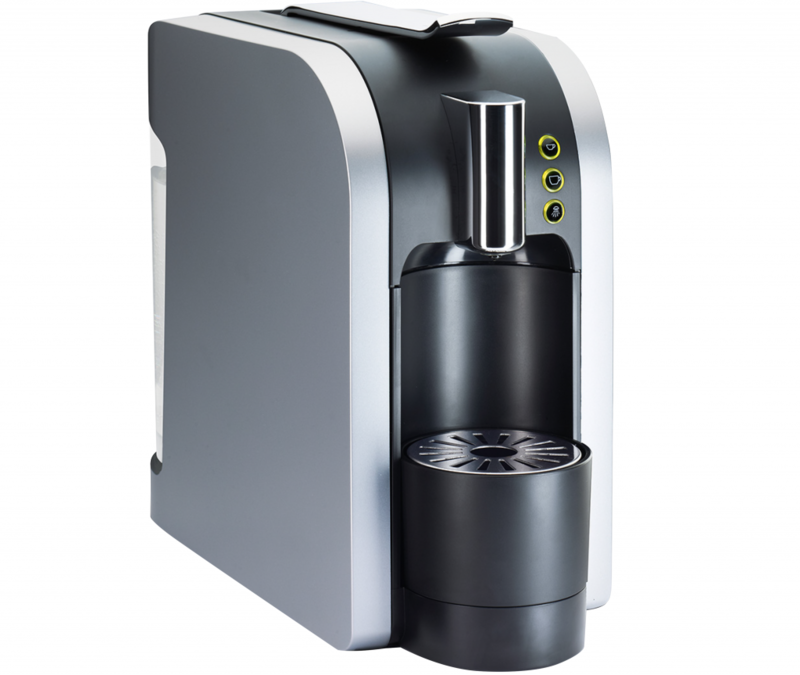 Programmable dispensing buttons: sml cup, lrg cup. Rinse button for easy cleaning. Used capsule container stores up to 10 used capsules. Removable drip tray for easy cleaning. 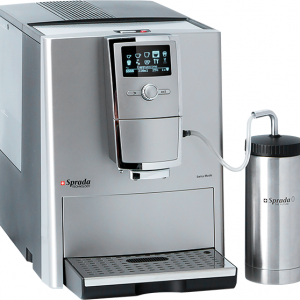 19 Bar high-pressure brewing system. Energy efficient – heat up in less than 15 seconds and auto off in 5 minutes. 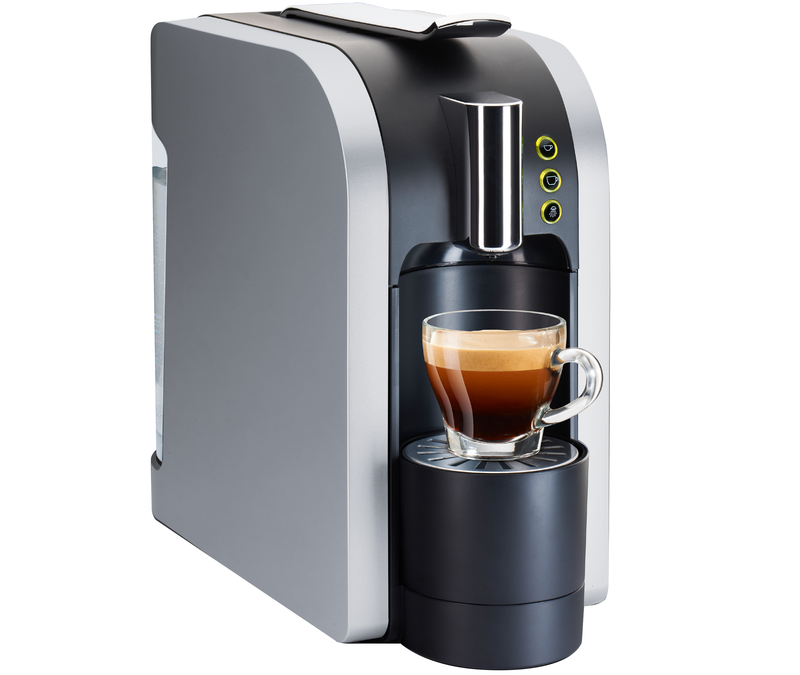 Beverage capabilities: 9 flavours in capsule range-Espresso(2 + Decaf), Lungo(Americano), Cappuccino, Caffe Latte, Hot Chocolate, Chai Latte, Milk. Milk capsule – no need for a milk frother. 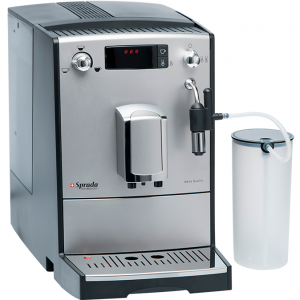 The compact machine has 3 control buttons: 2 to individually adjust for cup size and 1 for the integrated rinsing function enabling you to clean your machine easily. 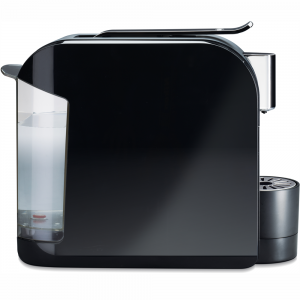 The design of the Preferenza is rounded off by the LED illumination of the control buttons, making the machine a highlight in any kitchen.